So you are living in or visiting NYC in the bitter cold of winter and have no idea how to fill your free time. I’ve been there. We’ve all been there. Most months in the year heavy jackets and large scarves are necessary which is not ideal but trust me, there are things to do. Rather than spending time outside at one of New York City’s many outside landmarks and tourist spots, take some time to check out these indoor activities to stay warm and cozy throughout the winter. The MET – The Met includes art from all sorts of time periods, locations, and artists. On your visit you will see art from the Renaissance period, as well as modern art created not too long ago. MOMA – The MOMA is filled with best modern art around. If you stop by soon you will be able to see Starry Night by Van Gogh. NYC Transit Museum – The NYC Transit Museum includes subway cars from all decades since the metro system first started. It is completely free and is a great spot for photos! Alice’s Tea Cup – Who wouldn’t want to have tea like Alice and the Mad Hatter did in one of our favorite classics. Stop by one of the three locations of Alice’s Tea Cup and sip on your favorite rooibos tea with a scone on the side. The Plaza – If you are looking for more of a high tea spot, The Plaza is the place. It is a bit more expensive but you will get to brag about living like Eloise for a day. TodayTix – I check TodayTix almost every day. 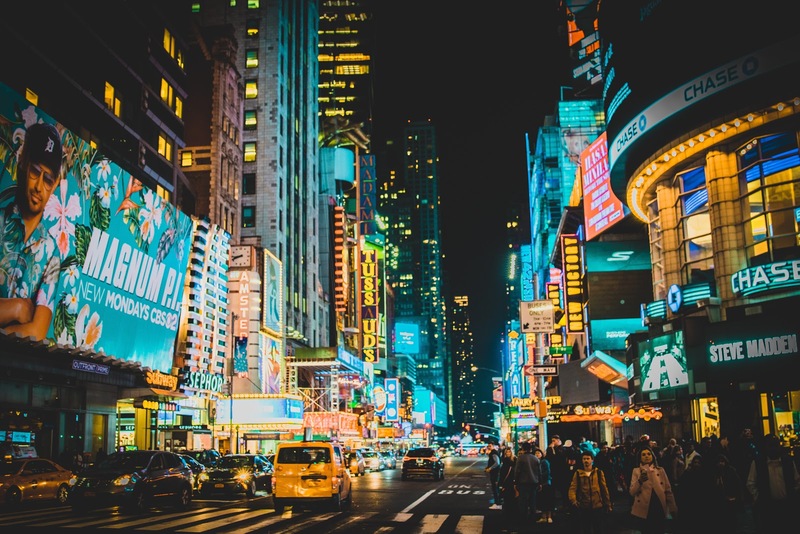 It is a great place to find cheaper than normal Broadway, Off-Broadway, and themed concert tickets in the city. TKTS – If you have the time and patience, stop by the TKTS booth in Times Square. It can be a long wait sometimes but may be worth it to see your favorite show. In person rush – This is personally my favorite way of getting discounted tickets, mostly because it’s the cheapest of cheap. Make your way to the playbill website and take a look at the in person rush opportunities for tickets as low as $20! Online Lottery – This is the hardest way to get cheap tickets. I enter the online lottery for Dear Evan Hansen almost everyday and have not yet won tickets, however I do know several people that have so it’s definitely worth a shot! Alamo Drafthouse – If you are catching a movie at Alamo Drafthouse, come hungry! You will definitely want to order a burger or nachos right to your seat. AMC Union Square – The AMC is more of your typical movie theater but does have comfy reclinable seats and that amazing movie theater popcorn! The Paris – The Paris is great if you want to get a little shopping in first or take a walk around Central Park. It is located at the lower east side of Central Park where the heart of 5th Ave connects where it connects to 5th ave.
Lucky Strike – Lucky Strike is the place if you are looking for a fun, dim-lit game of bowling. Don’t forget to order dinner right to your lane so you don’t miss out on a turn. 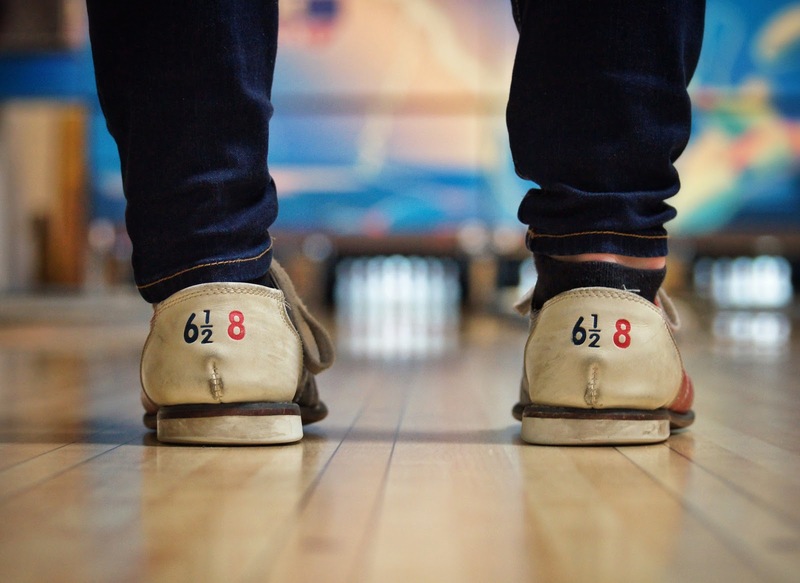 Bowlmor Chelsea Piers – The Chelsea Piers is a great place for all. Relieve some stress and hit a round of golf balls at the driving range overlooking the Hudson, or take up a round of bowling inside. Chelsea Piers – Again, hit the Chelsea Piers if you are the sporty type, looking for an escape from the hustling and bustling cold city. Brooklyn Boulders – Brooklyn Boulders is another great place to go rock climbing if you live in Brooklyn or lower Manhattan. 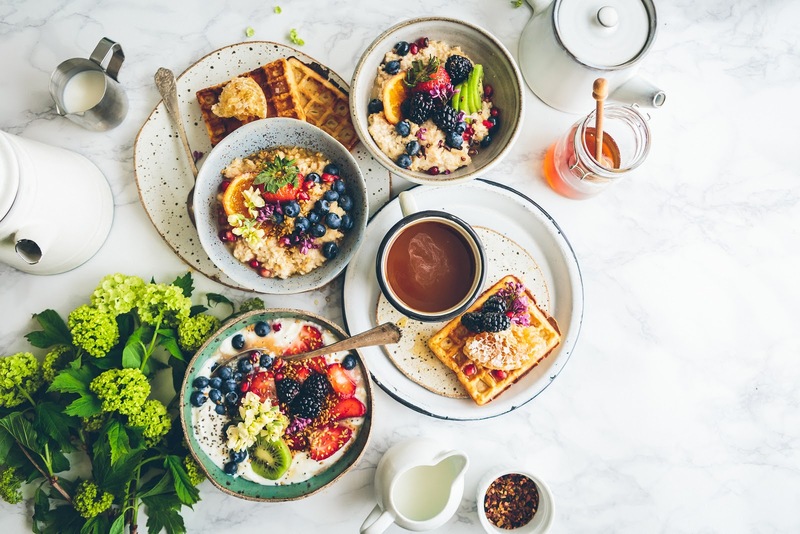 The Smith – The Smith’s many locations offer all of your brunch favorites from salads to omelets and more! Maman – If you are tired of typical avocado toast and eggs benedict for brunch, stop by Maman in Tribeca for an perfect iced latte and deconstructed avocado toast. You make it yourself! The Butcher’s Daughter – If you want to get a table here, you have to arrive early. Its first come first serve and is quite popular amongst New York brunchers. Jack’s Wife Freda – Jack’s Wife Freda is the same way, very popular and quite small with no reservations! So plan about an hour to walk around the area before sitting down and indulging in one of NYC’s most popular brunch spots. The Color Factory – Personally, these are my favorite things to do in the city. Go on The Color Factory’s website and grab a ticket for next weekend and take some fun pictures to fill your instagram feed, or maybe just to show your mom. Mickey Mouse Exhibit – Don’t forget your mickey ears for this one. I am dying to stop by and take a few pictures with Mickey Mouse himself. The Butterfly Conservatory – If you need a break from the lifeless winter and are ready to see some wildlife, stop by The Butterfly Conservatory at the American Museum of Natural History to see a whirlwind of flying color. 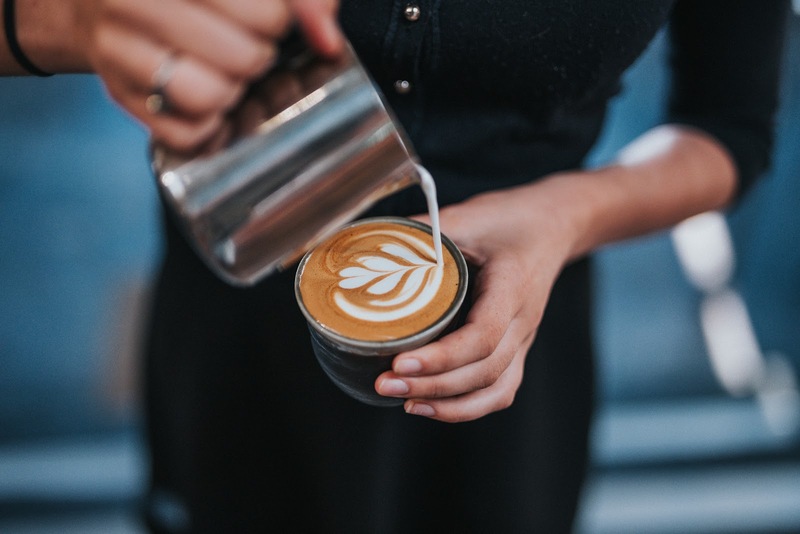 Birch – Birch has a couple locations in the city and is one of my favorite spots for a latte or even just an iced coffee. La Colombe – La Colombe is also another great stop with many locations around the city. They also have canned draft lattes that are a bit cheaper and to die for. Project Cozy – This is a great place for specialty drinks as well as a ton of seating. It is also good to sit down for a couple hours and knock out an essay or even just meet someone for a quick coffee break during work. SoulCycle – SoulCycle is just…wow. This was definitely the hardest but most rewarding workout I have ever done. Grab a bike at the Brooklyn Heights location with Ross, or one of the many locations that Akin teaches at. OrangeTheory – Again, one of the hardest and most rewarding workouts I have ever done. If you are looking for guided workout with a mix of cardio, and strength, take an OrangeTheory class. And you have no excuse because the first one is free! Peloton – I have never been to Peloton but they offer a number of different classes from a guided treadmill class, to yoga, and even cycling. Royal Palms – This is definitely something random if you have absolutely nothing to do. Grab a board with some friends and play a couple games to escape the cold. 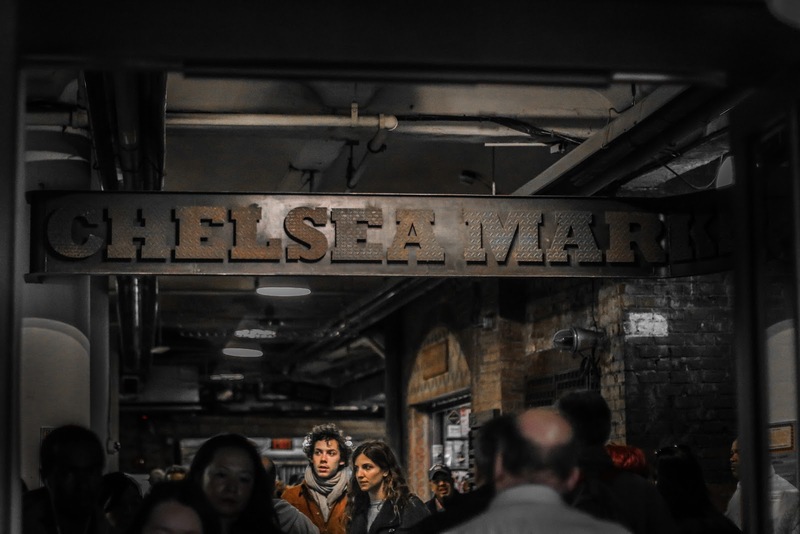 The Chelsea Market is one of my favorite spots in the city (when it’s not too busy). Grab a one of a kind handmade necklace at one of the jewelry booths in Artists and Flea or grab a bite to eat at one of the many booths around the market. Central Park – When all else fails, just grab a pair of skates and hit the ice. There is nothing better than skating around some of the most well known rinks in the country. Rockefeller Center – Rockefeller Center is a crowd favorite and can sometimes get very busy. It is also $5 more than if you were to skate at Bryant Park. However, it is pretty cool to say you skated at Rockefeller Center. Bryant Park – Lastly, Bryant Park is the cheapest of the three and is in a beautiful location. You can stop by the New York Public Library after, or grab a cup of coffee to warm yourself up at one of the many nearby cafes.